When the time comes when one decides to sell their home, it’s important to make sure every aspect of the house is sale ready. From the presentation of the house to the marketing plan, everything should be done just right. A crucial factor in home selling is knowing how to price it accurately. This will help in selling it faster and for better value. This can be done by researching and looking into similar properties that have been recently sold in the seller’s area. Underpricing or overpricing one’s property may do more harm than good. If underpriced, one could lose out on a sizable profit. Overpricing could drive away potential buyers. Moreover, reducing the price might lead buyers to think that there’s something wrong with the property. All appliances and fixtures of the home should be in working order especially before selling time comes. Focus on fixing small problems rather than making big renovations. Simple repairs like fixing a leaky faucet or a hard to open cabinet can make a big difference. Put oneself in the buyer’s shoes and walk around the property to see if there is anything that needs fixing which could be normally overlooked. It’s also a good idea to update old light fixtures, cabinet hardware, door handles, dated wallpaper and the like to give the place an instant facelift. Make a good first impression the moment a buyer first glances at the house’s exterior. Simple improvements like giving the front door a fresh coat of paint, mowing the lawn, and planting seasonal flowers will enhance the home’s curb appeal. One can also power wash the driveway to make it look brand new. A great way to give a house a winning edge over the rest is by staging. Easy ways of doing this are by rearranging furniture and throwing away clutter. Living spaces will instantly look and feel bigger this way. It’s also important to depersonalize the space. Removing personal items like family pictures, trophies, and religious and political displays will make it easier for buyers to see themselves living in the home. Make the strongest impact in real estate listings by highlighting the house’s best features in photographs. Do this by hiring a professional photographer. Also include information about the neighborhood like schools in the area and nearby shopping centers or amenities. Remember that it’s not just about selling a house but also the lifestyle that comes with it. Selling one’s home fast and for the best value is possible with a real estate agent. This person can help in navigating through the complicated process of selling a home. They have knowledge of the local market and possess a great marketing plan for getting potential buyers’ attention. A good agent can also help in negotiating with buyers and settle all paperwork related to the transaction. 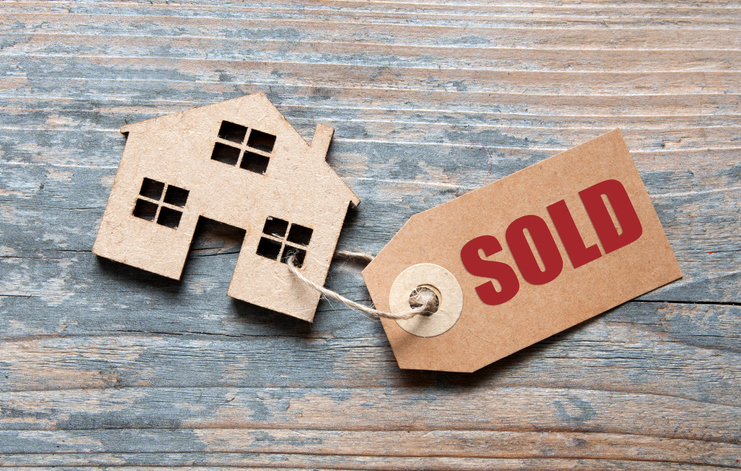 For those who want to sell their home in Geneva, Batavia, and St. Charles, IL, get in touch with the real estate experts at Miscella Real Estate. Their agents will guide you through every step of the selling process from pricing to closing. Call them today at (630) 232-1570 or email info(at)miscella(dotted)com.